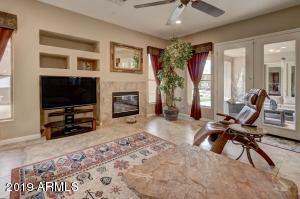 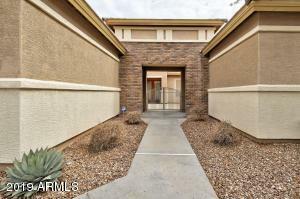 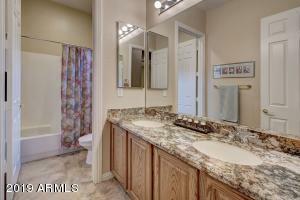 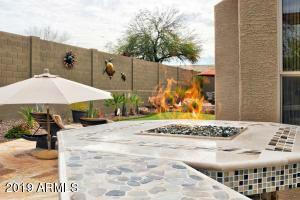 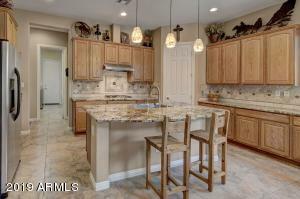 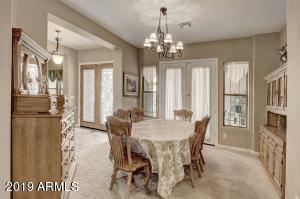 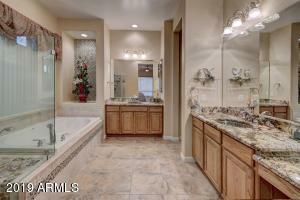 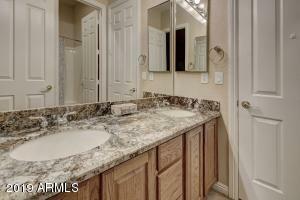 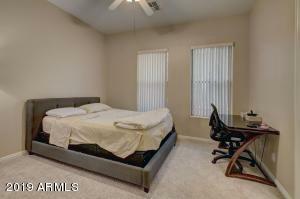 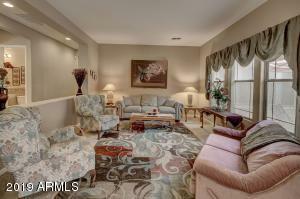 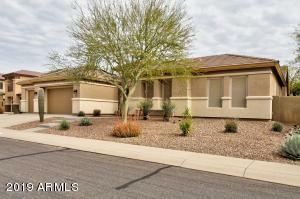 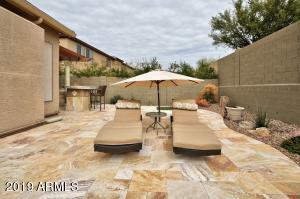 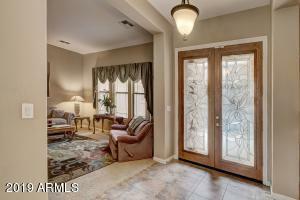 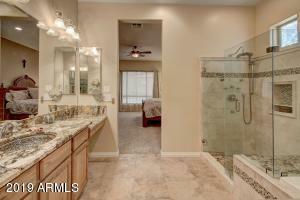 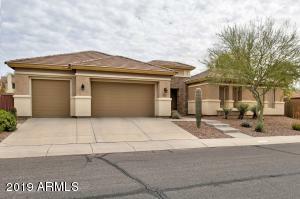 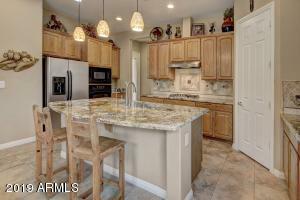 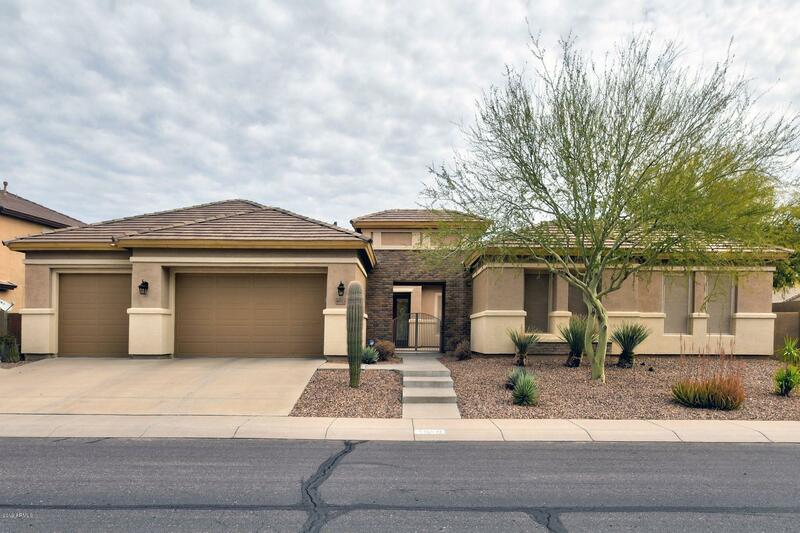 Elegant 5 bedroom single story home in the highly sought after community of Anthem Parkside. 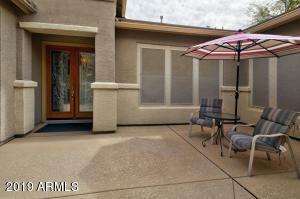 You will be enamored with the gorgeous curb appeal of this home. 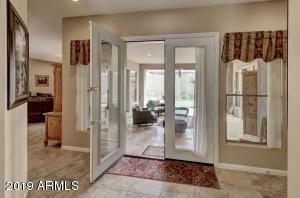 Walk through your private courtyard and into the front doors and become wowed with this spacious floorplan. 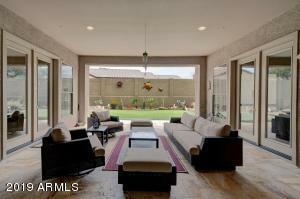 This home features 5 bedrooms, 3.5 bathrooms, an office, formal dining and formal living spaces. 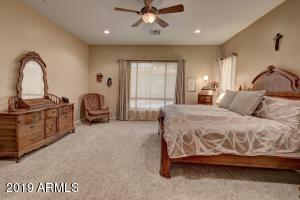 This home also features a recently upgraded gourmet kitchen, remodeled master bedroom and bathroom. 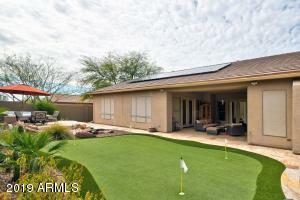 Enjoy the HUGE Energy savings with the OWNED Solar Panels. 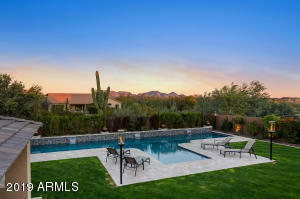 Most expensive electricity bill in the summer of 2018 was $25!! 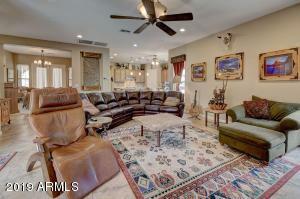 This home is a golfer's dream. 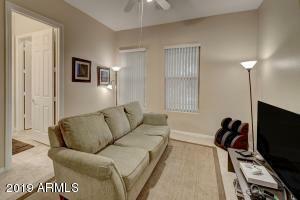 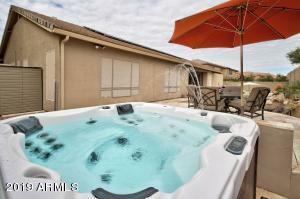 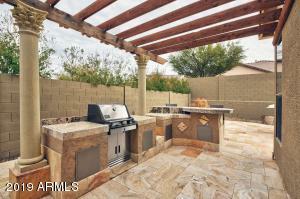 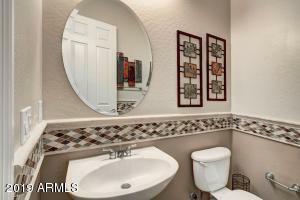 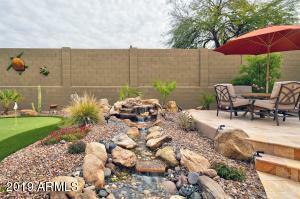 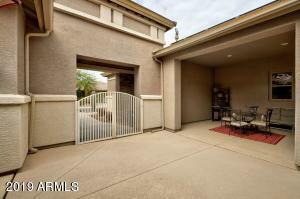 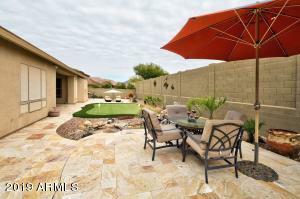 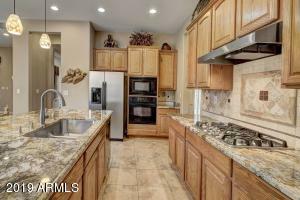 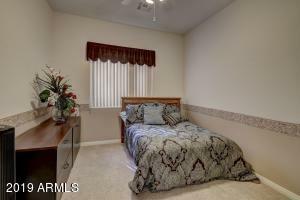 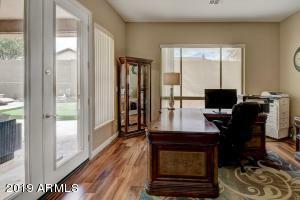 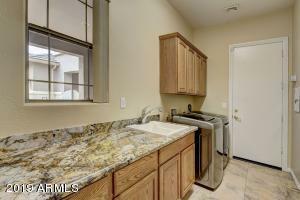 Just a short distance to Anthem Country Club! 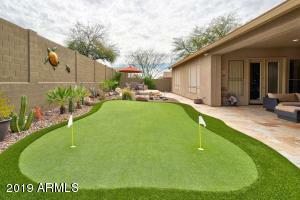 The backyard is an entertainer's paradise featuring a custom built putting green, outdoor kitchen, and spa.